Our son Sudharshan who was with us during his short vacation following Semester examinations returned to Bengaluru on 16th January 2011. Sudharshan had arrived in the UAE with Sumithra during end of December 2010. He spent the New Year and Pongal of 2011 with us in Sharjah. 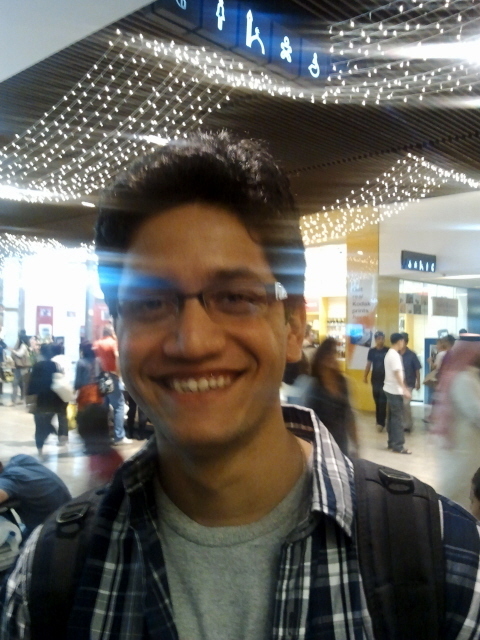 Having spent about two weeks with us in Sharjah, he returned to Bengaluru to pursue his 4th year LL.B. studies at the Bangalore Institute of Legal Studies.